The exclusive worldwide hospitality rights holder appointed by FIFA for the 2018 FIFA World Cup, has warned of the illegal activities involving travel to Russia. Many football fans from Nigeria are eager to see the Super Eagles live in Russia but they have been warned not to enter ‘one chance’ with illegal companies offering hospitality travel packages. 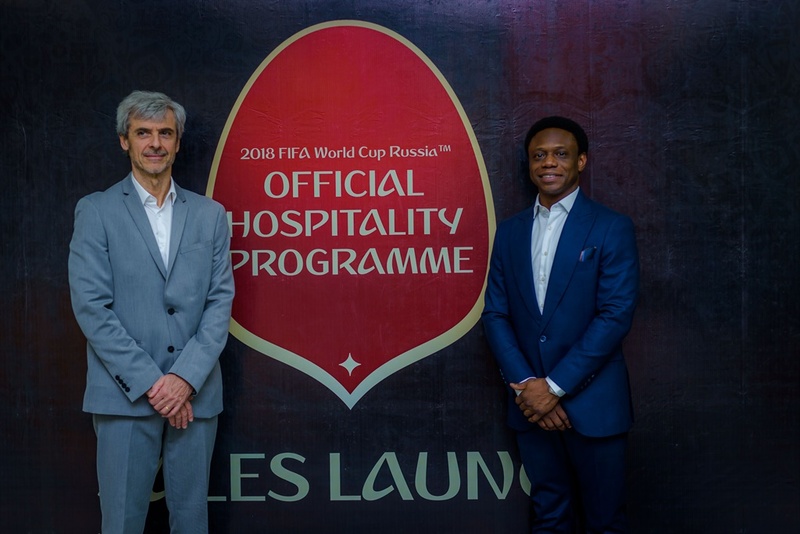 MATCH Hospitality AG, the exclusive worldwide hospitality rights holder appointed by FIFA for the 2018 FIFA World Cup, has warned of the illegal activities of tourist and hospitality companies claiming to sell packages to Nigerians ahead of the tournament in Russia.